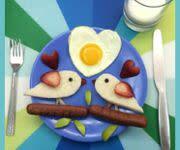 Fee: None; breakfast additional (cash only); pre-registration required by May 15 - call (973) 786-6445. Meet at the Warbasse Junction trailhead parking area. For adults. Have an appetite for the outdoors? 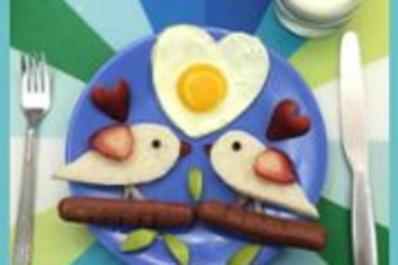 Rise-n-shine with feathered friends and breakfast buddies! 2.5 mile (round trip) walk along the Sussex Branch Trail to the Millside Café in Lafayette.